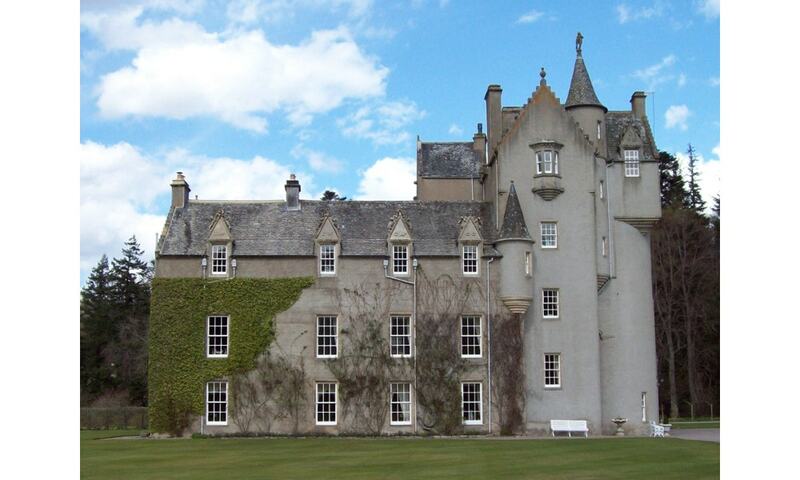 Ballindalloch Castle, known as the "pearl of the north", is a Scottish castle that has been the family home of Macpherson-Grants since 1546. The castle houses an important collection of 17th century Spanish paintings. It is still occupied by the Macpherson-Grant family. It is open to tourists during the summer months and a number of workshops on its grounds are in active use. It is said to be haunted by several ghosts, who sometimes appear to visitors.